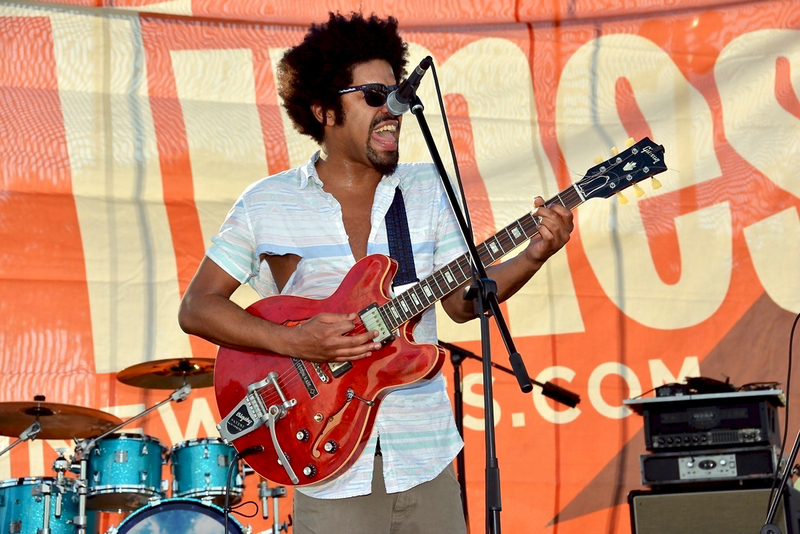 Before Art Basel, there was Coconut Grove Arts Festival. For over 50 years, the Coconut Grove Arts Festival has been appealing to Miami’s love of culture and the arts. What started as a small, free-spirited gathering of local artists, has now grown into one of the most important events in Miami’s booming art scene. 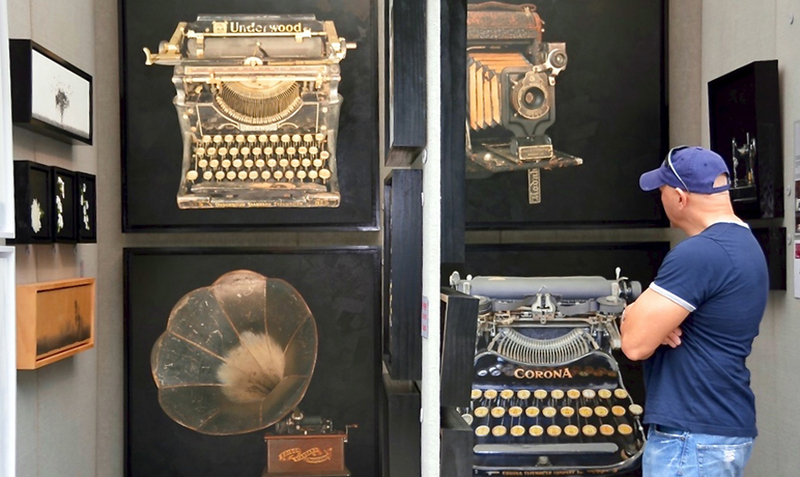 With displays by fine artists from all over the United States to live bands and performances, the Coconut Grove Arts Festival is a multi-faceted display of all things creative. If you happen to be visiting WPH on President’s Day weekend, it’s also a great way to spend your afternoon in Miami. Camp out on the lawn, listen to the live music, and watch the different performances. There’s always an interesting mix of styles to peruse - from ceramics and paintings to jewelry and sculptures. Yet one of the biggest perks of the festival is that the art on display covers a wide range of tastes and mediums. Art buyer or not, there really is something for everyone. Your taste in art aside, another interesting aspect of the Coconut Grove Arts Festival is the sense of community that it fosters. In fact, many artists actually set up shop in the park, painting, carving, sculpting and creating in their medium of choice during the festival. See the artists in the act, and talk to then one-on-one about their inspirations for certain pieces. Better yet, get inspiration for your own artistic endeavors. 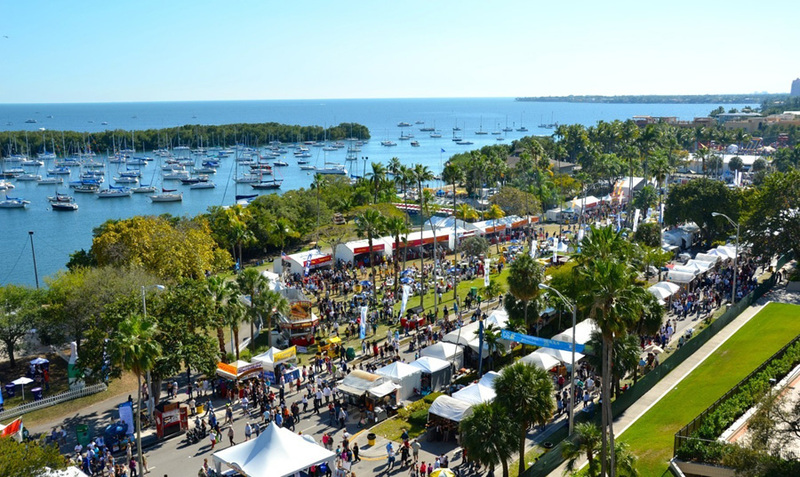 The 2017 Coconut Grove Arts Festival runs from Saturday, February 18 to Monday, February 20 in Peacock Park. For more information, visit the official website.